 Rhetler Concrete was established in 2016. Our mission is to meet all your concrete needs with ease and proficiency. From sidewalks to tilt walls we have got you covered with great quality and reliability. Versatile and durable, concrete is a long-lasting choice for both residential and commercial building. We service all of DFW and east Texas. We are located in Wills Point, TX, approximately 50 miles east of Dallas. We are a hometown business with friendly service hoping to help you make your plans a reality. Just call or email us with your questions or specifications so that we can give you a quote.